DESCRIPTION Welcome to Coventry Hills! 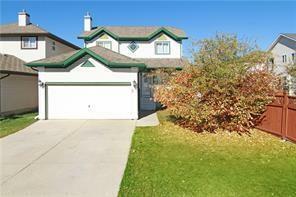 This amazing 2 storey home has a massive basement suite(illegal suite) with a full second kitchen! Over 3,250 square feet of developed space! There is even a separate entrance! The roof was replaced in 2018. 3 bedrooms up while the basement has 2 bedrooms as well. A total of 4 full bathrooms complement this outstanding home! Relax on your WEST facing deck, while overlooking a well maintained backyard. Don't wait too long! 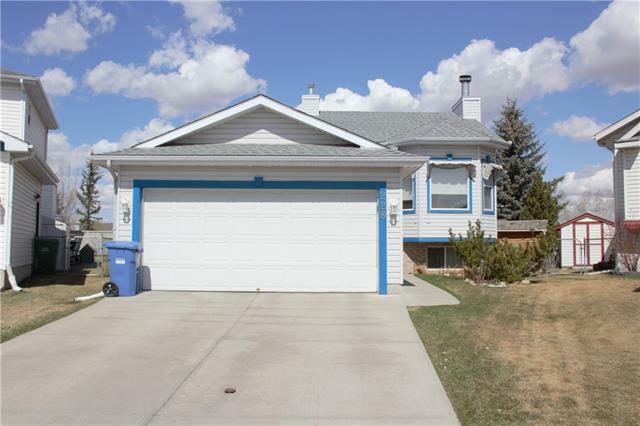 Home for sale at 103 Coventry Ci Ne Calgary, Alberts T3K 4Y9. 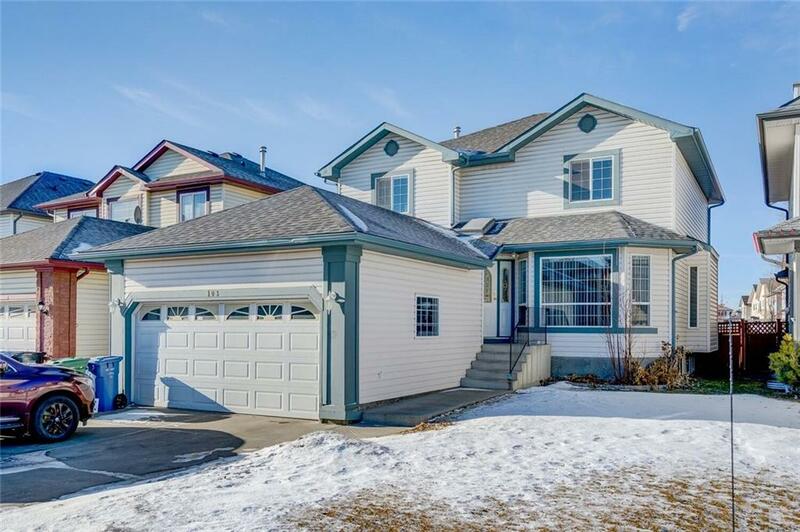 Description: The home at 103 Coventry Ci Ne Calgary, Alberta T3K 4Y9 with the MLS® Number C4223854 is currently listed at $536,999.